If you’re looking for the Best Premium WordPress Themes, then you’re in luck because I’ve found some awesome WordPress Themes from around the web that’ll rock the look of your new blog. And as an added bonus, I’ve also discovered a few of the Best Premium WordPress Themes are also FREE. Woohoo! Yes! 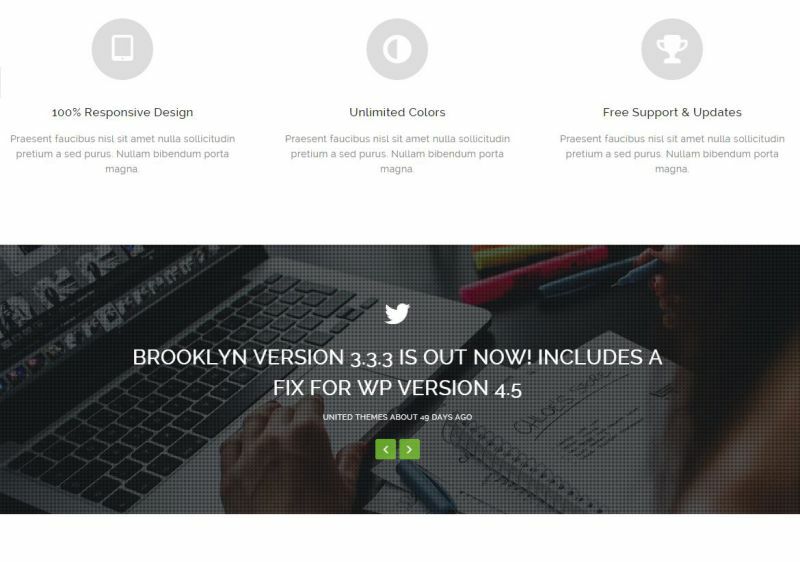 you can also find Free Premium WordPress Themes and you’ll find these at the bottom of this list. 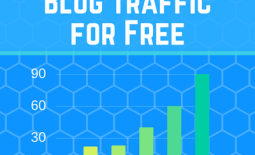 Buying a Premium WordPress Theme, usually gets your blog up and running much quicker than a using a free one and gives you piece of mind that you’ll always have the support available if needed. 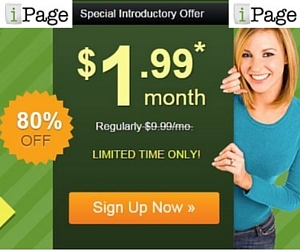 Usually, the same can’t be said for Free WordPress Themes. Since WordPress literally has thousands of themes or templates, I’ve only chosen the best that are also mobile responsive which is a must if you want a serious online presence. So let’s jump into the list. 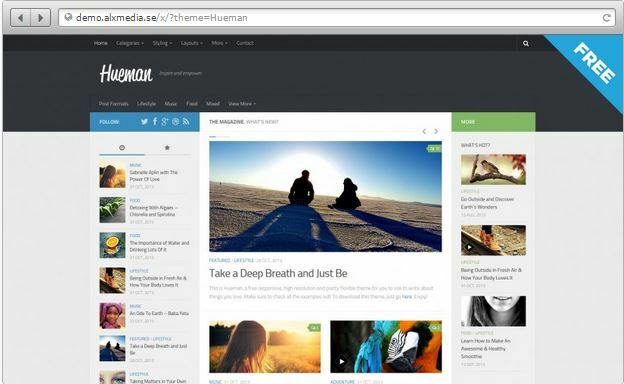 It’s no secret that I’m a big fan of Themify Themes and this Premium WordPress theme is simply stunning. 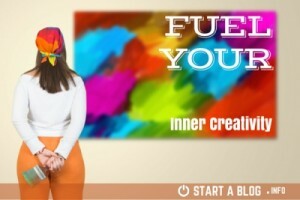 Each iteration of the themes Themify develops usually has the best parts of the theme before and this is no exception. And when Themify suggest it’s full customizable they really mean it. With a simple drag and drop interface, this theme can take on the appearance of any theme style you desire. Another fully customizable theme is Krypton. This WordPress theme utilizes HTML5 and has an easy use design interface that puts you in full control of the design process. And with many different styles to choose from you’ll be sure to make the website you’ve always dreamt of. 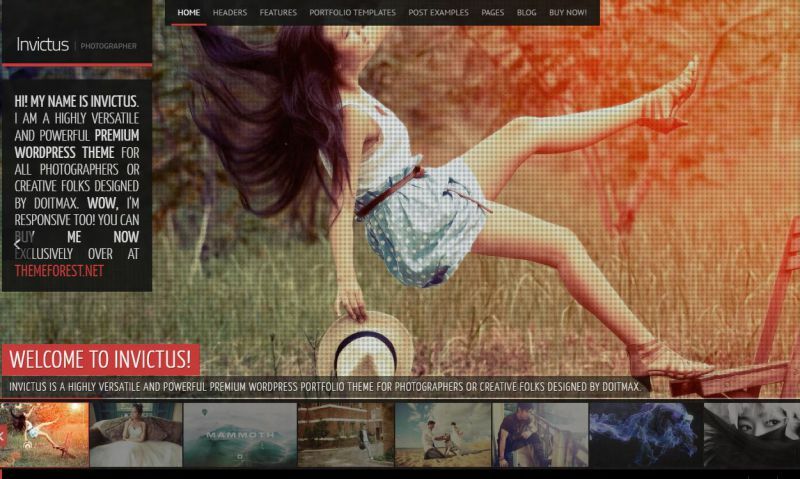 Invictus is a premium photographer portfolio theme. It’s perfect for the photographer or creative that wants to spend less time on their website and more time creating the art that matters. 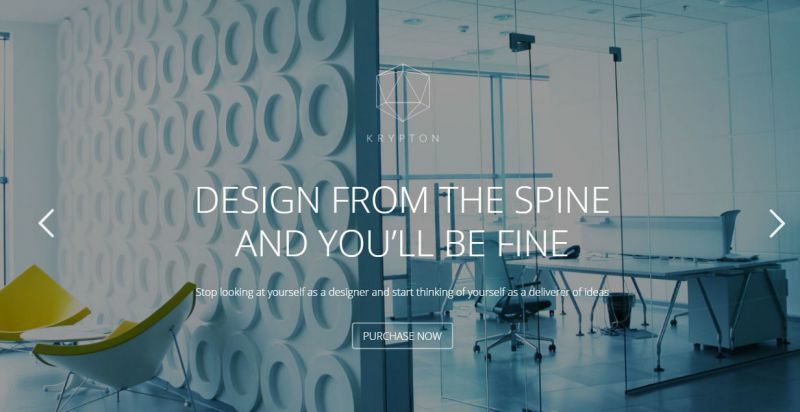 This Premium WordPress Theme has all the bells and whistles you’ll need to showcase your work and will ensure you have that professional edge. So why pay a web designer to create your website, when as a creative you already know what you want, and with this theme the technical back-end stuff is already taken care of. U-Design is a mobile responsive theme with over 600 fonts, unlimited colour variations, and it’s easy to use and customize. The theme also has a Woo-Commerce integration and translation plugin, making it portable across many languages. And the support for this theme is managed over multiple time zones, making it truly 24/7. You’ll never need to wait to get your problems resolved ever again. If you like clean crisp website design then look no further than Thesis. 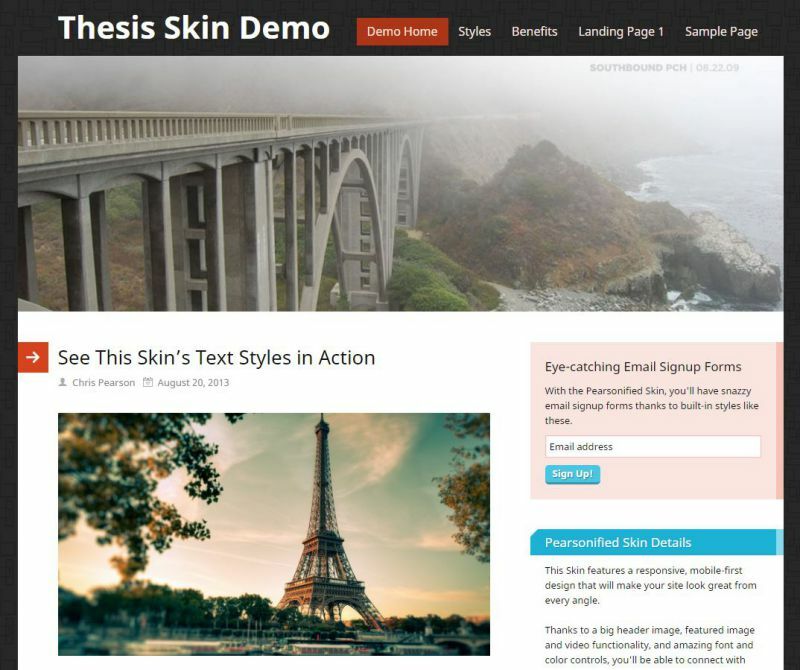 Thesis is a premium WordPress theme that continues to get better with age. But unlike a fine wine, you’ll get to enjoy this template over and over again, as you play with the many styles and skins on offer. Thesis is a solid choice for the professional web developer as it never fails to deliver on customer expectations. And with a thriving community, help and guidance is never very far away. This is another versatile WordPress Theme with drag and drop capabilities and a ton of built-in features. Included in this theme are 75+ ready to go templates 100’s of ready to use icons and even the choice of 18 header styles. It has woo-commerce integration and gives you full control over the typography and layout styles. And with over 30,000 people using this theme already, it already has a strong community behind it. 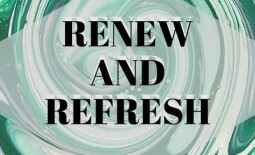 These three words sum up the experience you’ll have with this Premium WordPress theme. Its responsive layout, theme options, and localized support ensure this theme is a one-size fits all solution. You just need to add the copy and the images for your project and you’re ready to go. 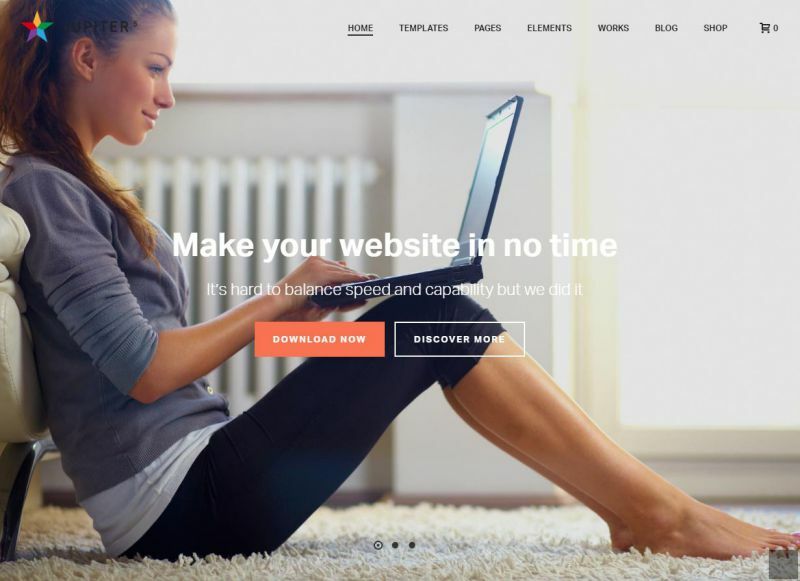 This theme makes web design quick and easy, even for the novice. 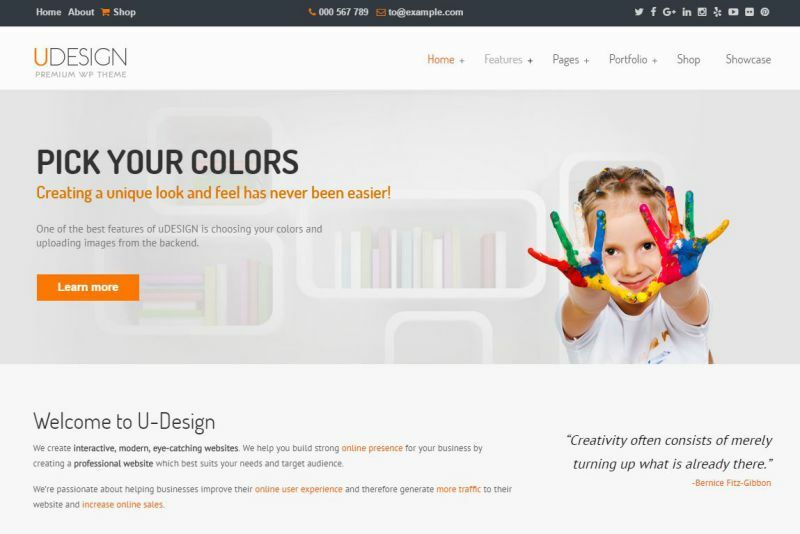 Enfold is a clean responsive and retina ready theme with multiple designs and colour options. It has dozens of header layouts, sliders, translation capabilities and heaps of shortcodes to make customization a breeze. 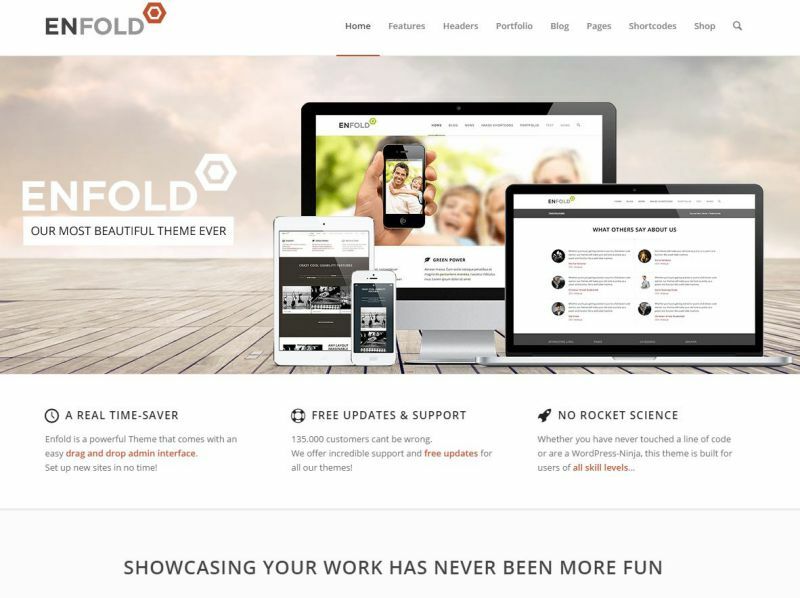 If you’re looking for an ‘Out of the Box’ WordPress Theme then look no further than Enfold. This is a quick video explaining how to install your Premium WordPress Theme, and although this is specific to a Themify Theme, the principles are similar for any WordPress Theme you might like to install. Thanks for hanging in there, and as promised here’s one one the best Free Premium WordPress Themes going around. It’s called Hueman and was developed by Nicolas Guillaume quite a few years ago and I still love it today. It has a clean light weight interface and recent upgrades have expanded the customisation capabilities which ensure you can make any look and feel with minimum fuss. 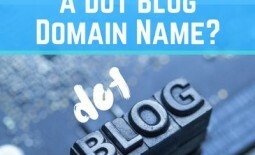 I’ve used this theme for a few blog designs, as it’s quick to install and you’ll be up and running within minutes. 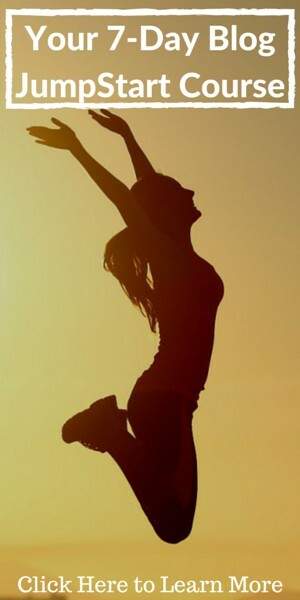 And being FREE you’ve got nothing to loose if you just want to try it out. Recently Nic expanded his work with Hueman and developed the popular Customizr Template and now offers this for FREE. That’s right, this is one of the best FREE Premium WordPress Themes you’ll find and if all the jam packed free features aren’t enough, you can also upgrade to the paid version. Either way you’ll continue to get awesome support from the massive community that surrounds Nic’s work. But don’t take my word for it. Check out Customizr for yourself. 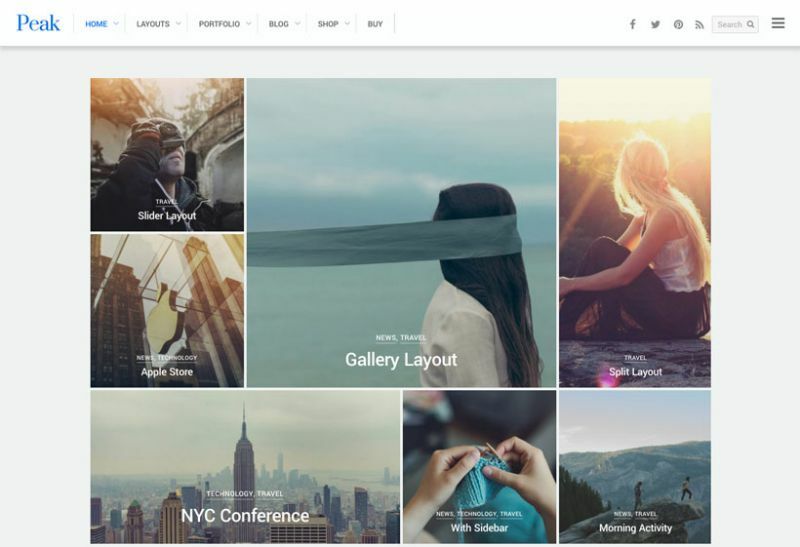 I’ll add to this list of the Best Premium WordPress Themes as I discover more quality WordPress th, but after awhile they all start to look very similar and it’s only the images that are more appealing than others. However, I recommend writing a few blog posts for your blog, before you select your theme so you can find your voice and style before spending too much on the theme selection. Often you can spend a lot of time making your website ‘pretty’ and neglecting the writing, which is what people are actually visiting your website for. And what you’ll discover with all these beautiful themes, is a lot of work has gone into the design of the demo, so it’s visually appealing. If you aren’t a graphic designer then it’s wise to follow the design or layout of the demo, replacing pictures and words as required. 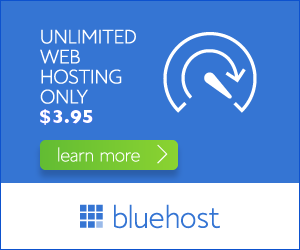 This way you’ll at least have a website up and running quickly and can always customize it later. If you’ve got any questions about selecting the right WordPress Template don’t hesitate to comment below. 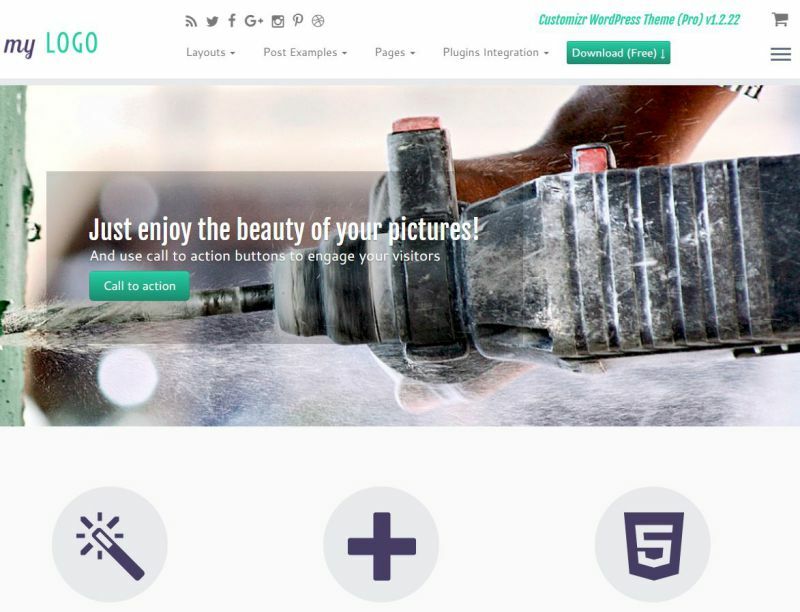 Share the post "Best Premium WordPress Themes – Mobile Responsive"